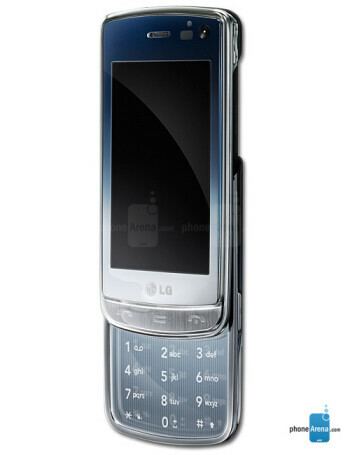 The LG GD900F is the same as the LG GD900 Crystal except for the fact that it supports the 850/2100MHz 3G bands, instead of the 900/2100MHz ones. 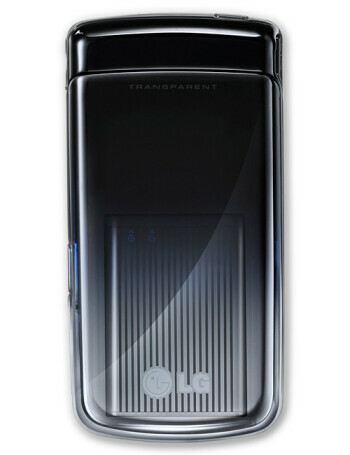 When the phone gets opened, it attracts everyone’s attention, since a light illuminates the transparent keyboard. 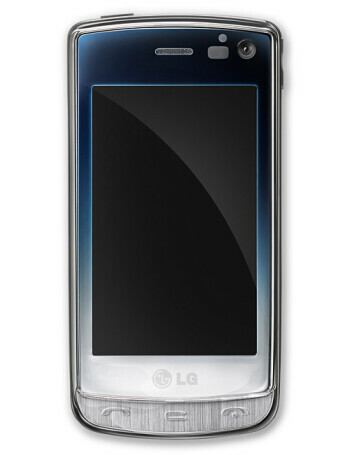 Other features include a 3" WVGA multi-touch display, 8MP camera, Wi-Fi, stereo Bluetooth and microSDHC card slot.